The natural choice for installers, contractors and those who demand ultimate peace of mind, Defender® PRO can protect your or your client’s investment and keep your property safe and crime-free. 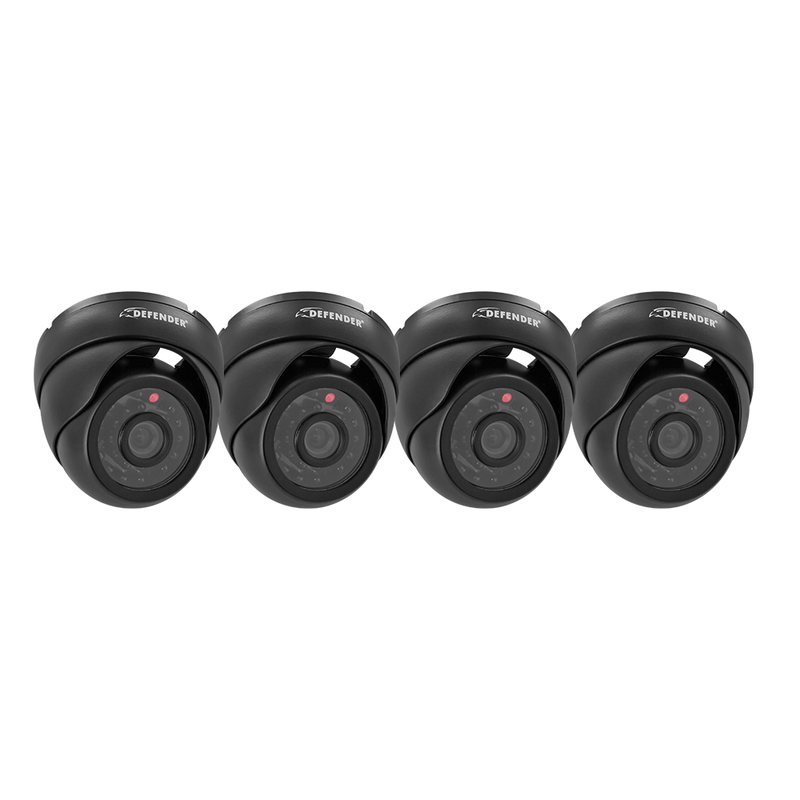 This system pairs durable, vandal-resistant PRO cameras with sleek and modern dome cameras for a versatile security solution that’s perfect for any home or business. 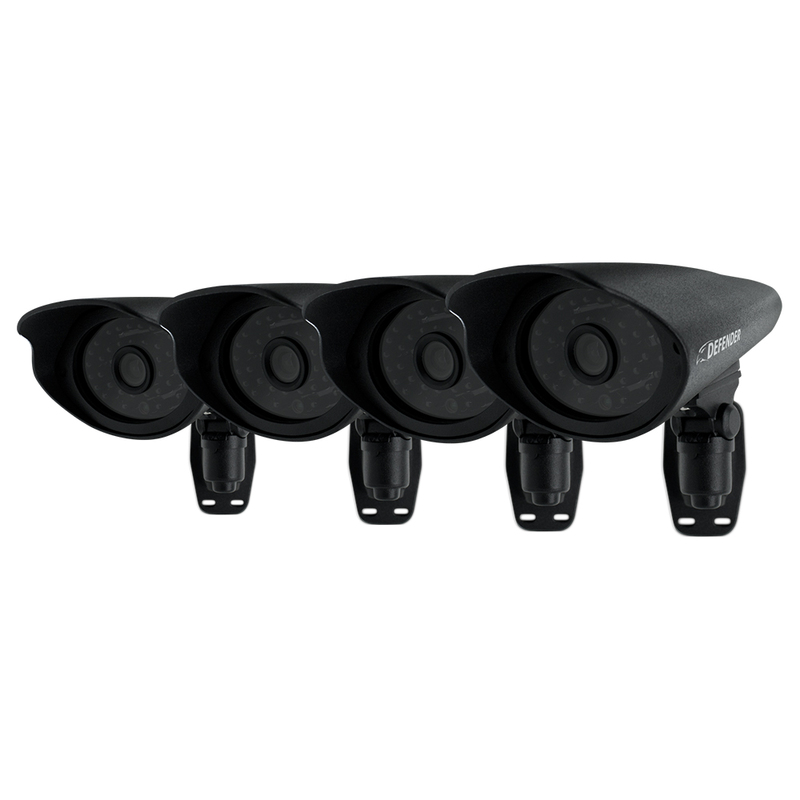 The 16-channel PRO DVR is ideal for a wide range of indoor and outdoor applications, including monitoring larger locations like building perimeters and parking lots, with hassle-free installation and ease-of-use that define the Defender experience. Ensure your surveillance system blends seamlessly into any environment with four dome cameras. 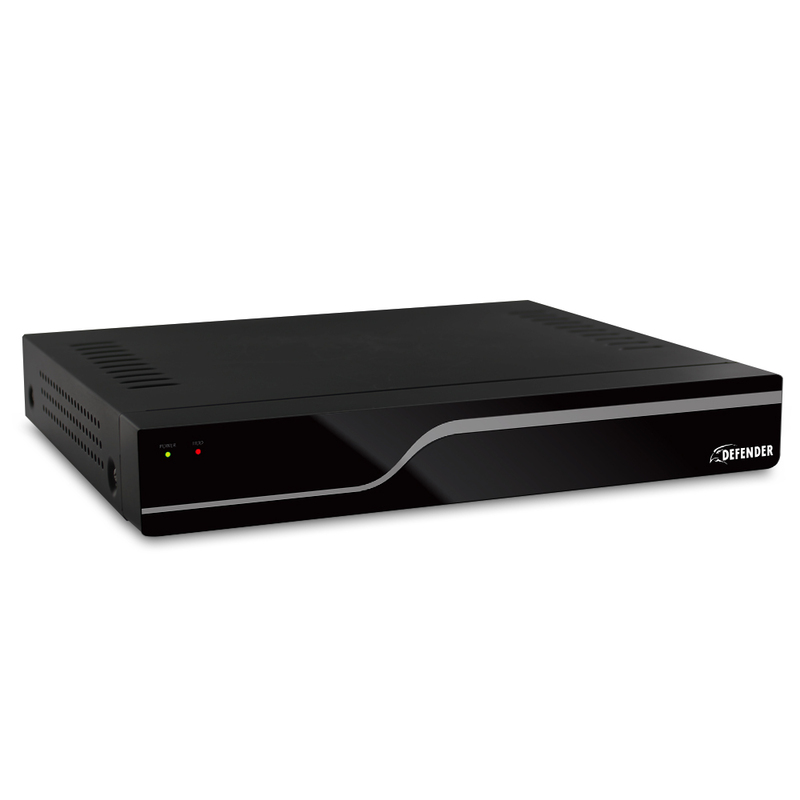 The high-density black aluminum casing makes for a simple and clean installation with full-range 360° adjustability. Mount the on ceilings or walls for discrete monitoring at your home or business. Dome cameras feature 24 infrared LEDs for 65ft night vision.